What you should know about "Sweet Science"
So many of us trying to decrease our sugar intake have switched to artificial sweeteners in our food and beverages, like Splenda, Equal and others. 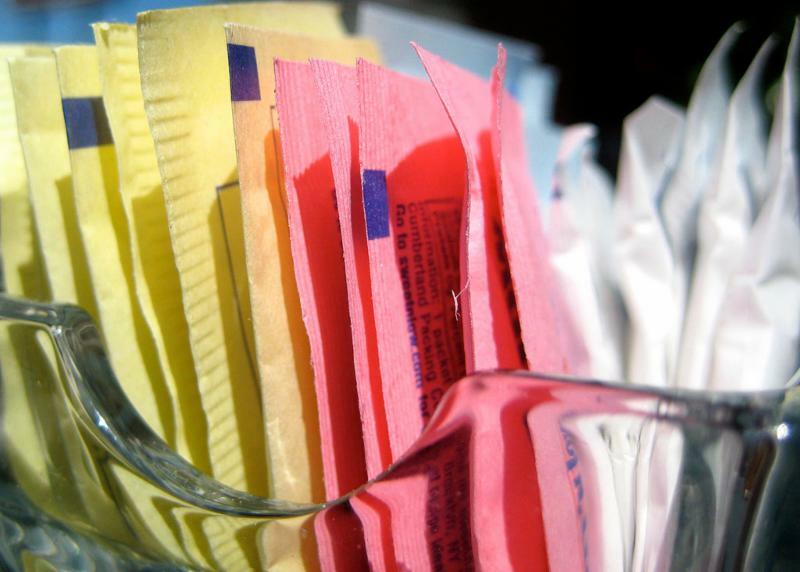 Two new studies have found some disturbing qualities about these substitute sweeteners unrelated to the cancer scare a while back. It seems that these artificial sweetener molecules bind to the same receptors in our bodies that the real thing does. The body’s response is predictably similar too. That is, insulin resistance and metabolic syndrome, which are known to be precursors of Diabetes. These responses work against even our most diligent efforts to lose fat and control our blood sugar levels. We all know stories of the diet soda drinkers who can’t lose weight despite the “zero calorie” drink next to their lunch. These studies can explain the reason for that frustrating scenario- our bodies still think we are consuming sugar. A second problem that scientific investigators have long suspected, is the “taste effect” problem. That is, that our palates become accustomed to sweet drinks and snacks and so continue to seek them out and favor them over less sweet items. In short, we still find sweet foods satisfying and continue to include and even prefer them over savory ones. By eliminating these “wolves in sheep’s clothing” from our diets, we can slowly wean our palates back to healthier… or at least non-sweet alternatives. Be gentle with yourself and give it time to become a habit for life. Inevitably, weight loss and better blood sugar control will follow, when we swap out sweet for healthy. The benefits to our health will be fewer of the energy zapping complications associated with Diabetes, including Diabetic Peripheral Neuropathy. And more happy, productive lives. Let’s get started!